One quirky provision in an SEC proposal could expose ETF investors to a new risk. 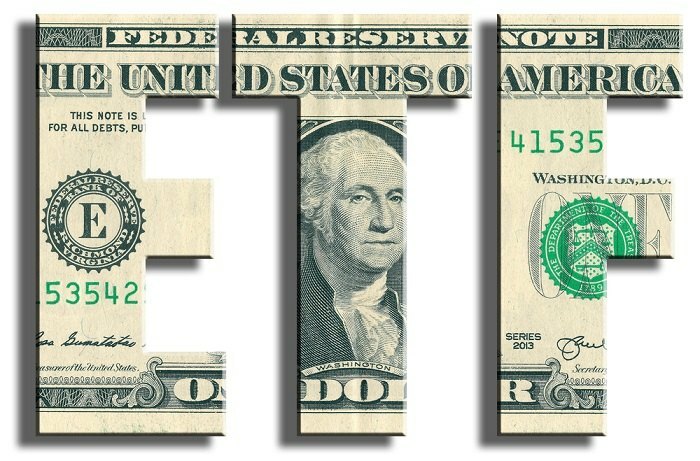 (Bloomberg) –Starting an exchange-traded fund is about to get a little easier. Finally.